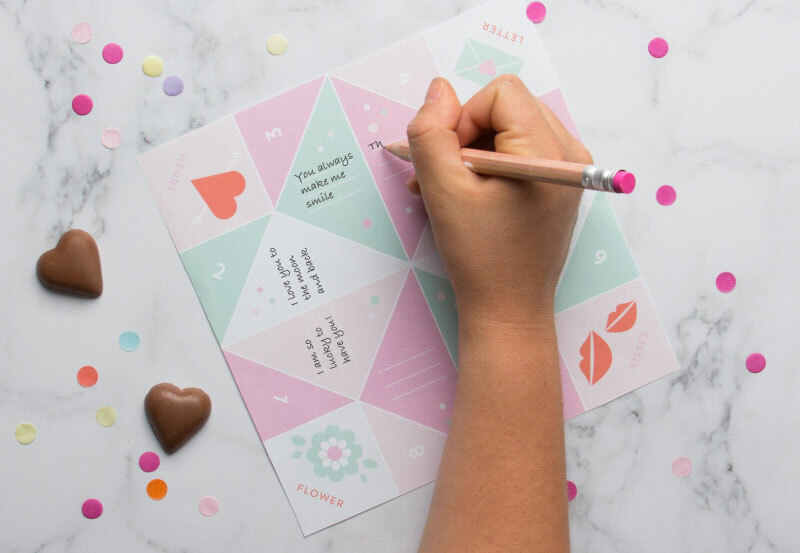 It’s almost that lovely time of year again.. Valentines Day! 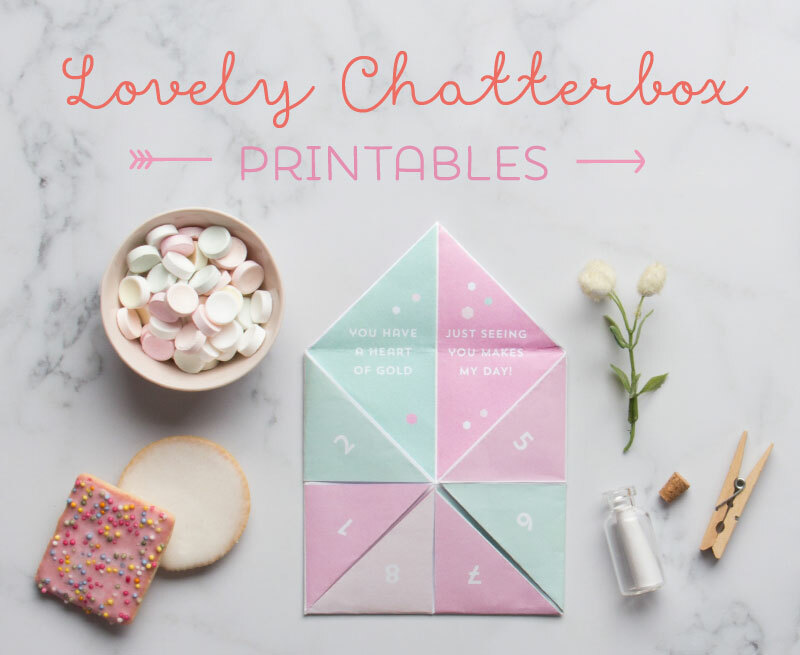 Showing your special someone you love them is fun and easy with this lovely chatterbox printable! 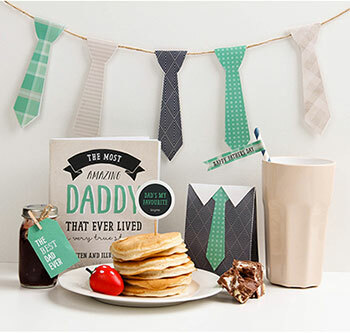 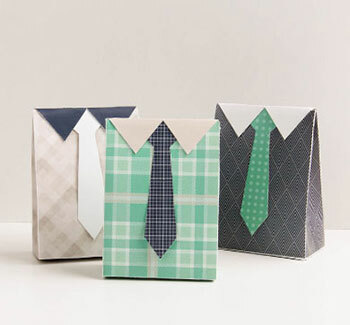 With two designs to choose from (one blank, one already filled with sweet notes). 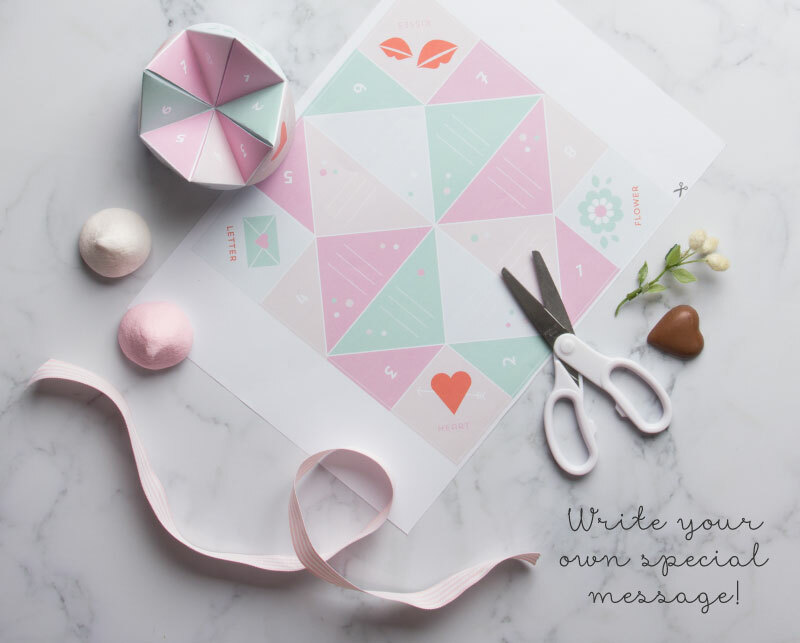 Simply download, print and create… Then play! 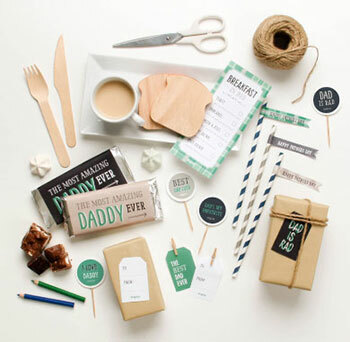 STEP 13 – You’re ready to play!